Jon and Beccy both share God’s heart for children and youth. They have been working with children in schools and in churches for over twenty five years and with teenagers since their own children, Chris and Jessica, reached that age. They are passionate about young people knowing Jesus Christ for real and fully entering into the relationship that God offers them. 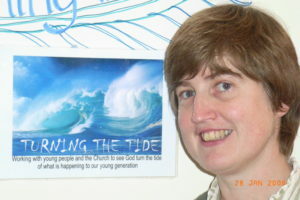 They set up Turning the Tide as a registered charity and both have been employed by TTT for nearly eleven years. More recently God has led them to seek to minister especially to young families, encouraging them in their walk with Him together. Jon, in his fifties and not ashamed to admit it, has been involved in young people’s ministry since being called out of an accountancy career in 1990. He has been married to Beccy for 30+ years and they have been blessed with Chris (topher) and Jessica, who are both now in their twenties. He is a revivalist and firmly believes that the hope for our nation and her church is a mighty touch of God’s revival power. “I became a Christian at 15 and attended church very regularly for ten years even though it was very boring! I got married, we changed churches, I volunteered to help with the children’s work at the new church and never looked back. Then I was deeply challenged by God and stepped out of full-time accountancy when our daughter was just six weeks old! “I went full-time in children’s work at the beginning of 1998, joining the Brighton & Hove City Mission as their Schools Worker. 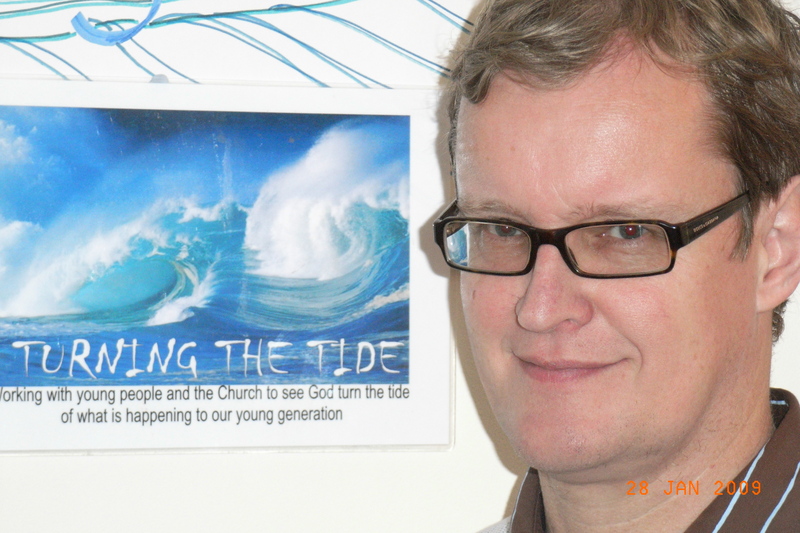 In recent years, God has led Jon in particular to focus on ‘children in prayer’. Beccy is a worshipper with a clear anointing to lead children into the presence of God, seeking to build their identity in Jesus and to enable them to be secure in His love. Beccy and Jon met as teenagers at a church group in Brighton and soon discovered something amazing – they were both born in the same hospital (in Nairobi, Kenya)! “I’ve known Jesus since childhood. As I grew up, in East Africa, my faith grew deeper – He’s so much a part of my life I can’t imagine life without Him. I so want children to know Him as their best friend too.